Haute Couture is French for ‘high sewing’, it refers to a specialist part of the fashion industry that makes clothes on a luxurious and grandiose scale. All pieces are handmade in ateliers in Paris using no fewer than twenty people. Everything is custom made and tailored specifically for each client, therefore the collections shown at the event are for the current season, unlike all other Fashion Week events, since there in no need for production lead time. The event is held twice annually in January and July. Models, stylists, socialites and celebrities gather at the French capital to appreciate some of the finest dressmaking in the world. In France, designers have to meet certain requirements set by the French Ministry of Industry to be able to call themselves ‘couture’. These include catering to private clients and keeping a full-time workshop in Paris with no fewer than twenty dressmakers. In recent years many fashion houses have cut back on their Haute Couture production due to the high costs and small to no profit as many of the garments are not for sale as they are mainly unwearable and solely serve editorial purposes. Haute Couture shows are used to attract press coverage and publicity for the brands rather than earn profit. New York Men’s Fashion Week will mark the fourth event for Fashion Week of 2017. Commencing on 30th January, brands like Calvin Klein, Ralph Lauren and Vera Wang will be showcasing their latest menswear designs for 2017 and 2018. This year will be the 10th edition of the biannual event which is held in January and June. Fashion Weeks are held several months in advance of the season, allowing the press and buyers a chance to preview fashion designs for the upcoming season. The event has become a firm favorite amongst menswear enthusiasts with thousands of people attending each year. The clothing trade show is also held in other locations across the world, New York is considered one of the ‘Big Four’, along with Milan, London and Paris, all of which receive the most press coverage. Men’s fashion Week was added to the calendar in the summer of 2012 to celebrate the creative and commercial importance of the men’s fashion industry. Every year the event presents some of the most loved Italian menswear labels showcasing their latest designs with catwalk shows, presentations and events organized throughout the week. Last year’s show saw an array of menswear trends for the upcoming year including a revival of the 70s with flared trousers, loose fitting clothing and bold prints. Statement bomber jackets were seen with intricate embroidery and distinctive badges sewn on. Camel was a recurring colour on the catwalk and in terms of outerwear, duffle coats also made an appearance. Lots of designers also gave their outerwear a hooded top layer sewn in creating a more casual feel. Funnel necks added another dimension to the rollneck trend, giving them a contemporary twist. High shine fabrics such as silk, leather and nylon are also bang on trend for 2017. Perhaps a more daring option for this trend was the arrival of pyjama suits, although some designers went for the bold and obvious way of styling this trend, some designers such as Dolce & Gabana and Valentino teamed the two-piece up with a turtle neck slipped underneath making the trend more subtle and wearable. Paris Men’s Fashion Week will mark the third event for Fashion Week of 2017. Commencing on 18th January, brands like Kenzo, Hermes and Chanel will be showcasing their latest menswear designs for 2017 and 2018. This year will be the 10th edition of the biannual event which is held in January and June. Fashion Weeks are held several months in advance of the season, allowing the press and buyers a chance to preview fashion designs for the upcoming season. The event has become a firm favorite amongst menswear enthusiasts with thousands of people attending each year. The clothing trade show is also held in other locations across the world, Paris is considered one of the ‘Big Four’, along with Milan, London and New York, all of which receive the most press coverage. Men’s fashion Week was added to the calendar in the summer of 2012 to celebrate the creative and commercial importance of the men’s fashion industry. Every year the event presents some of the most loved Italian menswear labels showcasing their latest designs with catwalk shows, presentations and events organized throughout the week. Milan Men’s Fashion Week will mark the second event for Fashion Week of 2017. Commencing on 13th January, brands like Versace, Prada and Gucci will be showcasing their latest menswear designs for 2017 and 2018. This year will be the 10th edition of the biannual event which is held in January and June. Fashion Weeks are held several months in advance of the season, allowing the press and buyers a chance to preview fashion designs for the upcoming season. 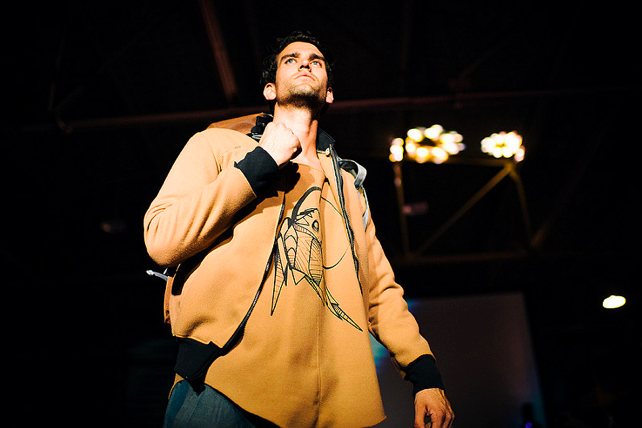 The event has become a firm favorite amongst menswear enthusiasts with thousands of people attending each year. The clothing trade show is also held in other locations across the world, Milan is considered one of the ‘Big Four’, along with Paris, London and New York, all of which receive the most press coverage. Men’s fashion Week was added to the calendar in the summer of 2012 to celebrate the creative and commercial importance of the men’s fashion industry. Every year the event presents some of the most loved Italian menswear labels showcasing their latest designs with catwalk shows, presentations and events organized throughout the week. Pitti Uomo Florence is one of the most important platforms for men’s fashion. The event is held twice a year and attracts over 30,000 visitors every January and over 20,000 every June. The biannual event takes places in Florence, the Renaissance capital of world, at the Fortezza de Basso – a former fortress built by Antonio de Sangallo which now serves as an international venue. 2017 will mark the 91st edition of Pitti Uomo and will last four days from 10th to 13th January. Pitti invites designers every season to present runways to showcase their latest designs. Some of the most important names in the fashion industry such as Karl Largerfeld, Raf Simons, Faust Puglisi and Cartier gather to present their clothes. Thousands of well-dressed gents swarm to Florence, to meet with retailers, editors and menswear enthusiasts from across the globe. The fair presents a number of small brands as well as the large international brands such as Brunello Cucinelli. The event has become the perfect platform for small, individual brands to introduce themselves in the industry, and make their way into the international market. Usually the first show of the season, most people gather to browse the key trends of the season, plan orders and build relationships to follow up as the season progresses. Buyers select the pieces and quantities they wish to order. The stores then decide what they’re prepared to sell to the buyers. Once these orders are carried out, the brands spend the next few months producing the correct quantities of their stock which they will eventually send to the recipients around six months later. Last year’s Pitti Uomo saw some of the key trends for the season on display. A recurring theme was muted neutral tones such as subtle beiges, diluted tans dusty ambers which were predominantly seen in tailoring. Stripes were also a popular choice of print, coming in many variations from pinstripes to wider stripes all over both suiting and casual style and predominantly in classic blues and navies. In terms of accessories, round retro-style sunglasses made an appearance, many were also tinted or reflective. This January will be no exception and will showcase the most current trends from some of the most stylish men in fashion. London Men’s Fashion Week will mark the first event for Fashion Week of 2017. Commencing on 6th January, brands like Joseph, Belstaff and Vivienne Westwood will be showcasing their latest menswear designs for 2017 and 2018. This year will be the 10th edition of the biannual event which is held in January and June. 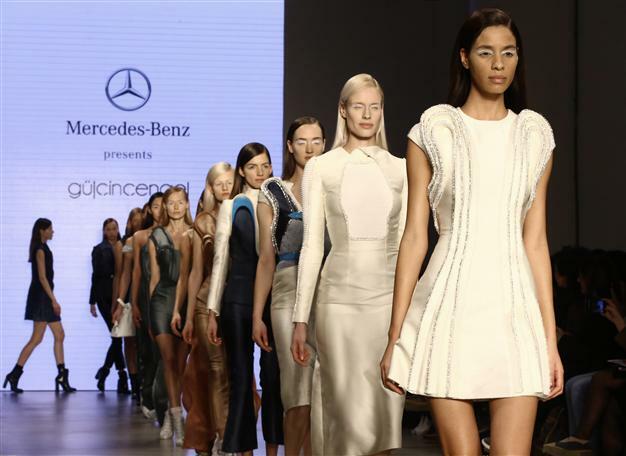 Fashion Weeks are held several months in advance of the season, allowing the press and buyers a chance to preview fashion designs for the upcoming season. 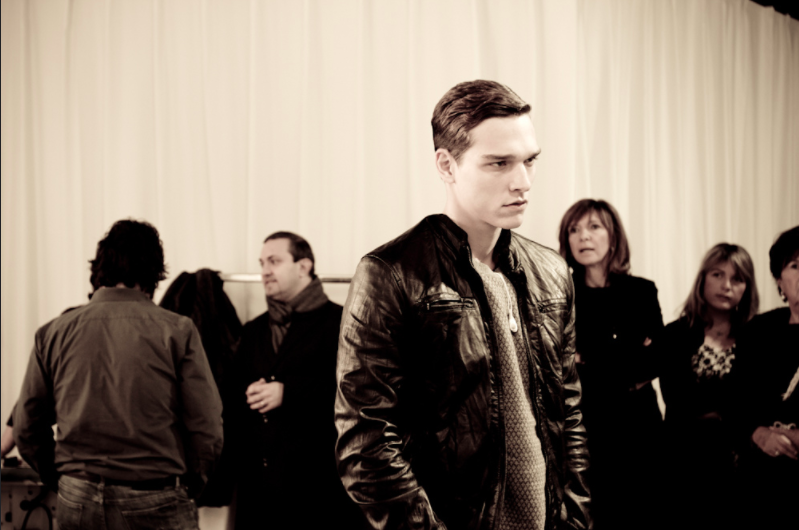 The event has become a firm favorite amongst menswear enthusiasts with thousands of people attending each year. The clothing trade show is also held in other locations across the world, London is considered one of the ‘Big Four’, along with Paris, Milan and New York, all of which receive the most press coverage. 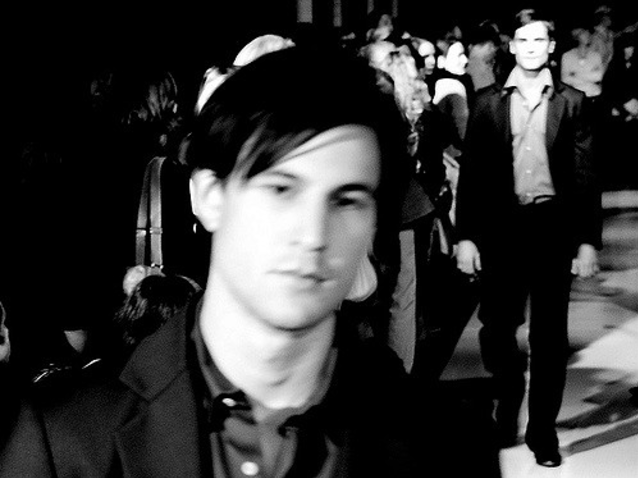 Men’s fashion Week was added to the calendar in the summer of 2012 to celebrate the creative and commercial importance of the men’s fashion industry. Every year the event presents some of the most loved British menswear labels showcasing their latest designs with catwalk shows, presentations and events organized throughout the week. This year will feature many iconic menswear brands such as Topman, Belstaff and Barbour along with a new generation of radical menswear designers such as J.W Andeson, Agi & Sam and Craig Green, who push the parameters of the men’s fashion industry by creating unique and unconventional designs. Many of the brands at the event reflect various cultural aspects of Britain with streetwear-inspired experimentalism being juxtaposed with Savile Row tailoring.